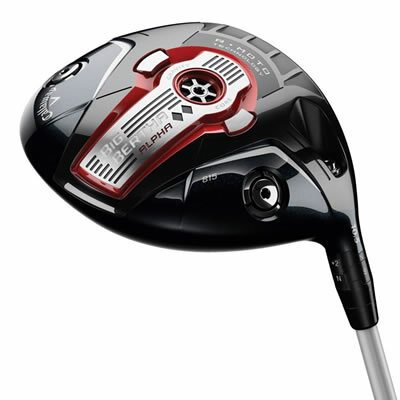 Big Bertha Alpha Double Black Diamond is the perfect choice if you need ultra low spin to maximize distance. The face is lighter from R•MOTO, and we use the leftover weight to move the CG low. This is the best! Highly recommended!